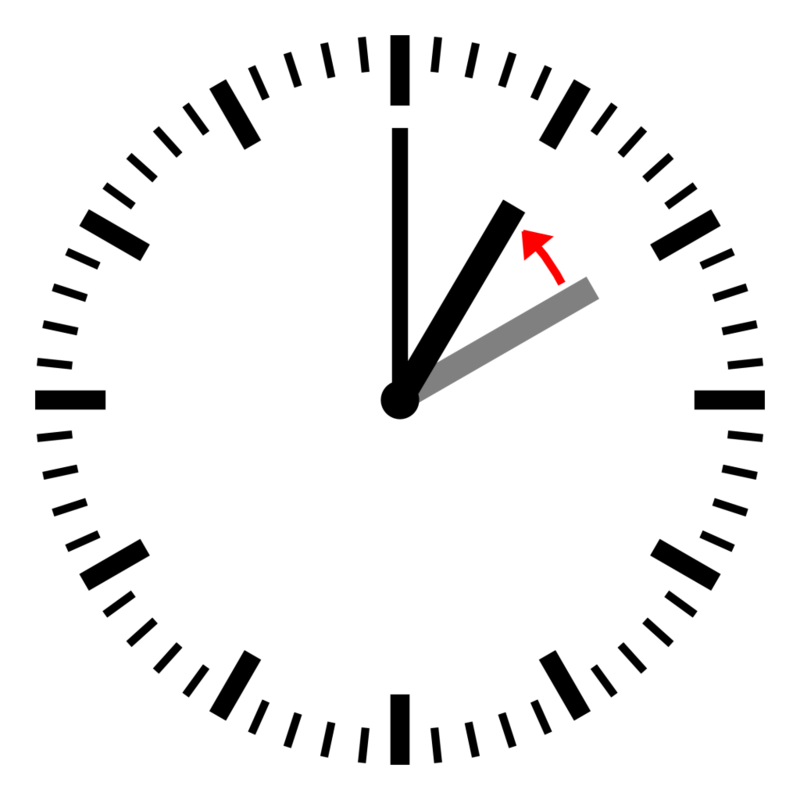 “Fall Back” or Daylight Savings Time ends at 2am on Sunday, November 5. This is your reminder to set your clocks back 1 hour before bed time, otherwise, you’ll be super early for church. Enjoy the extra hour of rest!